Technologia Incognita, a hackerspace in Amsterdam. 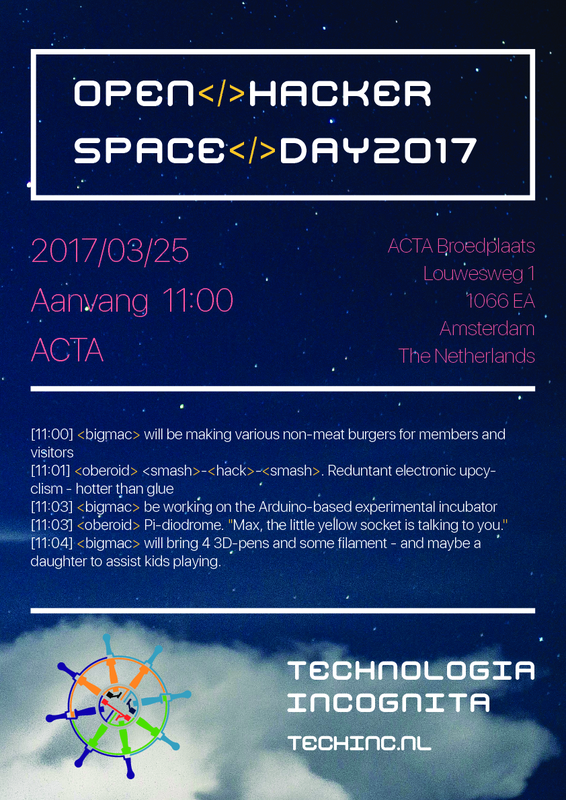 The hackspace is located at Louwesweg 1 which is in the ACTA building. We are a vereniging (association) and fund our space and tools from member donations. If you have any questions feel free to ask a member at the weekly Wednesday social night. More information regarding membership is on the wiki. For convenience, most of our content can be found on the wiki. For events at techinc, see the Events page on the wiki. For a list of our members projects, see the Projects page on the wiki. Techinc will again be part of the international Open Hackerspace Day. This year it's being held on Saturday 30th of March from 11:00 to 17:00 . This year it's being held on Saturday 31st of March from 11:00 to 17:00 . 5 Years of Technologia Incognita Party! It's been almost 5 years now that TechInc has existed as an association! Over 100 members, ~150m2 of floor-space, weekly 'Social Night' meetings for all that time, too. Among all the projects and events we've done, we've even found the time to do BBQ's or, *gasp* even getting some real work done! To mark this event, we're opening our doors to any and all to celebrate with us; share a drink , look around, talk, hack and/or geek out. Join us on Saturday November 26th at the ACTA-building at Louwesweg 1. 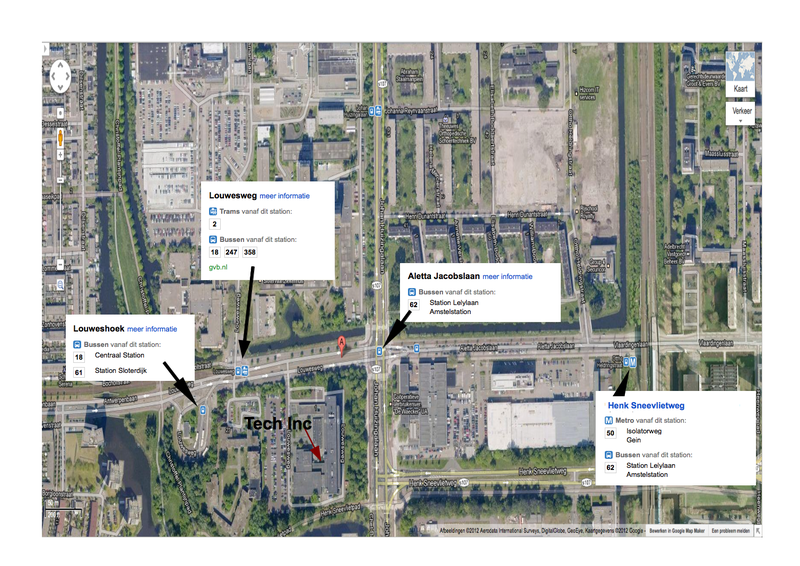 See https://wiki.techinc.nl/index.php/ACTA for information on how to get there and how to get in. 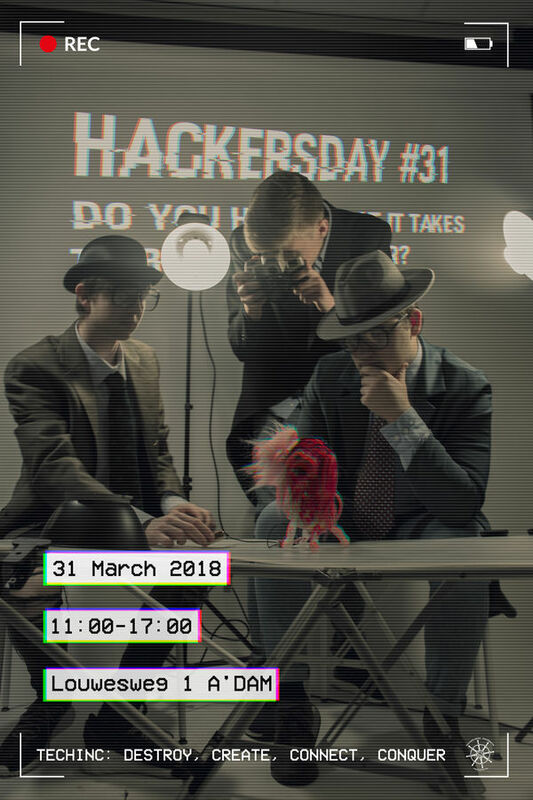 Note: We will be hosting an organisational meeting for the next 4-yearly dutch hackercamp on this day as well (www.sha2017.org); which will last until 18:00. Soon after, it's all party and relaxation, however! We will be open from 1pm and have some activites and workshops planned. In sync with passing the 100th member mark, we've expanded our space in the ACTA building. The new room is next to our existing space so, we're staying where we are, with room for more awesome projects and bigger events. Techinc has started a series of workshops to enhance online privacy. The focus is hands-on tools and techniques for protecting privacy and raising awareness. What you can expect are trainings in personal privacy (personal encryption, etc) and tools that you can use to improve the privacy of whole communities like running your own secure email infrastructure, decentralized sharing and social media. If you are a non-member and want to attend or contribute, you're welcome to do so. Just drop a note to let us know that you're joining, beforehand.